Queen Beryl is excited. The gateway to Queen Metalia has been opened. Along with Nephrite, Jadeite and Kunzite she walks along the path and encounters the powerful force that is their leader. 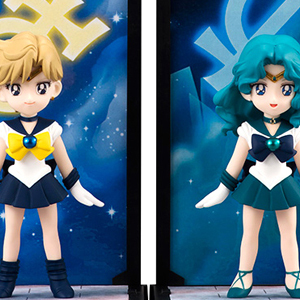 Nephrite and Jadeite promise to continue their mission to get as much energy as they can and to get the Silver Crystal. Kunzite stays behind with Beryl and mentions that the Moon Princess may not be a problem as she would probably disappear... again. 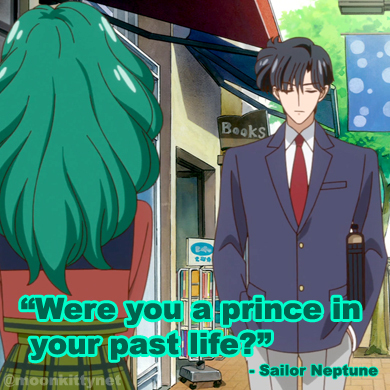 Queen Beryl asks him if he still has his memories from the past but he ignores her and walks away. Beryl is worried as to what this could mean. In Tokyo, Minako is feeling very week. Artemis asks if she's okay but she assures him that she is and that she's just worried because they have to move again due to her revealing herself in the last battle. Elsewhere, Usagi has finished her scarf but doesn't know what to do with it as she still wants to give it to Mamoru but can't. Ami has really gotten into the knitting and is knitting some more while Makoto has finished her's and has no idea who to give it to. On her way out though she decides to give it to Motoki who is working at the front desk of Crown Karaoke and who is over the moon to get a Valentines Day present. Back at Minako's place, Minako gives Artemis his Valentines Day present. As he goes to open it though it explodes into a burst of streamers and knocks him backwards. Minako laughs and says that she was just joking and gives him his real present. As Usagi finally wakes up and heads downstairs, she shocked to see a little girl sitting at their kitchen table. Her mother, Ikuko explains that this girl, Hikari is the daughter of a friend of hers and that they'll be looking after her for the day. Usagi takes her up to her room to play but Hikari seems very serious and asks for Usagi's help concerning a romantic problem she's having. Turns out she's got a crush on a guy but he's in love with another woman. The two go shopping for Valentines Day chocolates but run into Mamoru and Hina! Ironically, Hina is the other woman Hikari was talking about! Mamoru introduces Hina and Usagi properly this time instead of ignoring her. They all say goodbye and a cheerful way but Hina is furious and determined not to lose to Hina. After buying their chocolates they go to Hina's man's house (he turns out to be a boy her age) but unfortunately they see Hina giving him a new computer game! As Hina leaves, Hikari begins to cry. 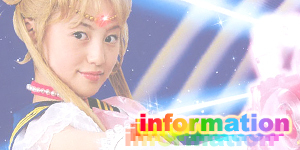 Usagi tells her that she can't give up and encourages her to give him her chocolate anyway. She does so and he loves it! The two kids run inside to play his new computer game. Usagi ponders why it's not so easy for her to do. On her way home, Usagi sees a Youma attacking people in public. 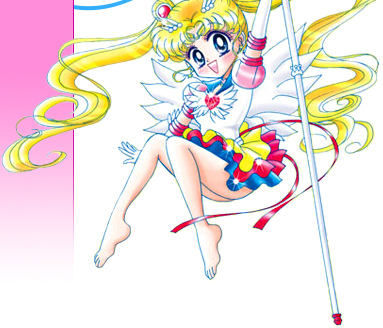 She transforms into Sailor Moon and attacks it with Moon Tiara Boomerang but it just bounces right off of her. Tuxedo Mask then arrives and helps her. She then attacks and destroys the Youma with Moon Twilight Flash. 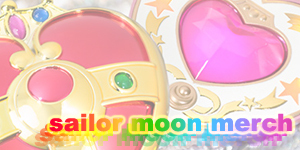 As the dust settles, Sailor Moon builds up her courage and decides to give Tuxedo Mask her Valentines Day chocolate. She explains that the man she really loves isn't available for her so she would like him to have them. Tuxedo Mask is a bit disappointed when he hears she likes someone else though tells her that if she truly loves someone, she shouldn't give up so easily. 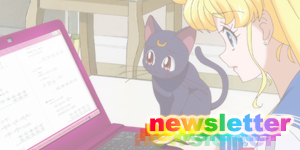 Meanwhile, Rei has a seen a television report on Minako updating her website (must have been a slow news day) and becomes furious at Minako. It's like she's trying to tell the enemy where she is. 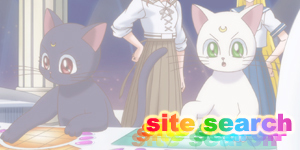 Rei tracks down the building Minako had in the background on her site and immediately senses a Youma. 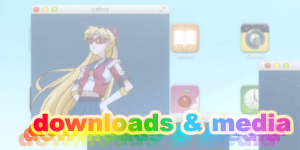 She transforms into Sailor Mars but she's too late! 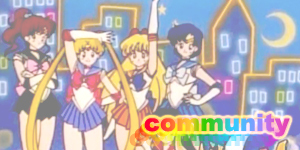 Nephrite has beaten Sailor Venus, the Moon Princess and is holding the Imperium Silver Crystal in is hand! 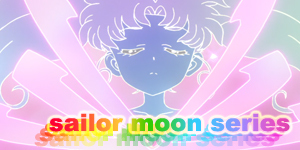 Sailor Mars transformed for the first time in real time in this episode!